Most physical therapists are not trained to deal with vestibular and post concussed patients, therefore it is imperative that you have the right care to get you back to your sport. OC Sports and Rehab has a 92% success rate of returning patients back to sport, and a 95% decrease in clinical symptoms within a few visits, following our advanced concussion rehab techniques. Patients are able to return to sport quicker than working with other clinics because of our advanced clinical expertise and the most up-to-date evidence based protocol. Some ailments can be treated in as little as one session! 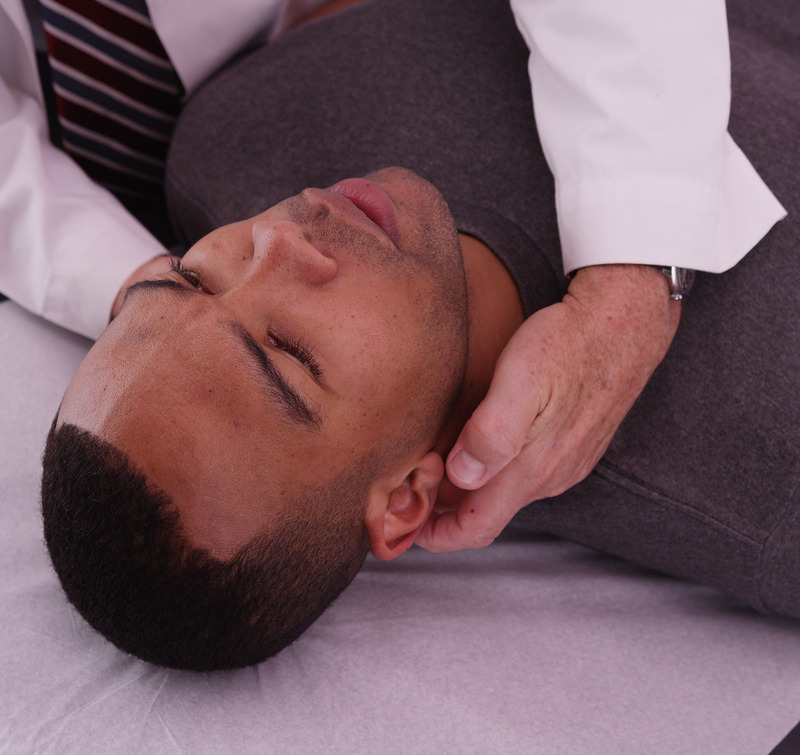 Here at OC Sports and Rehab, we specialize in the management of concussion and post-concussion syndrome (PCS). As research continues to expand in the field of concussion rehab, we are ahead of the curve in decreasing these life-altering symptoms. This is achieved by understanding that concussions can be multifaceted; therefore, we tailor our treatments based on the individual’s impairments. While rest is important following the individual’s concussion, specific sub-threshold exercise has been proven through research time and time again to improve patient outcomes. This is why Physical Therapists are needed in the concussion rehab process to ensure that the patient will be ready to return to sport and maintain a healthy life. While most clinics offer treatments for one area of concussion rehab such as vestibular dysfunction or orthopedic issues, we offer multiple areas of treatment, developed by a concussion specialist, to be performed in one convenient setting. After evaluating which systems are not working properly, a specific treatment plan is devised. We focus on teaching the patient to avoid exacerbating symptoms, in order to prevent long-term effects.